Join us for the 2nd Annual NABE Big Data Conference on June 20-21, 2016, at the Federal Reserve Bank of Boston in downtown Boston, MA. The program will be held on the 4th Floor in the Connolly Center. Arranged around the theme, "Extracting Value from Big Data: New Tools for Business Economics," this year's event will explore how big data and new analytical techniques are being used by private industry and leading academic economists to provide valuable insights. Attend NABE's Big Data Conference and come away inspired to seek out new sources of data within your own firm and new public and proprietary data that can be used immediately for your macroeconomic or firm level forecasts. The event will encourage you to become more entrepreneurial and creative in exploring, finding, and leveraging data wherever it may be found. Refunds are available minus a $50 processing fee until May 6, 2016. After May 6, no refunds will be granted. Attending the Big Data conference in Boston? Consider staying after the conference and earning your Certificate in Writing Skills for Business Economists and Analysts and/or Communication and Presentation Skills for Business Economists and Analysts. 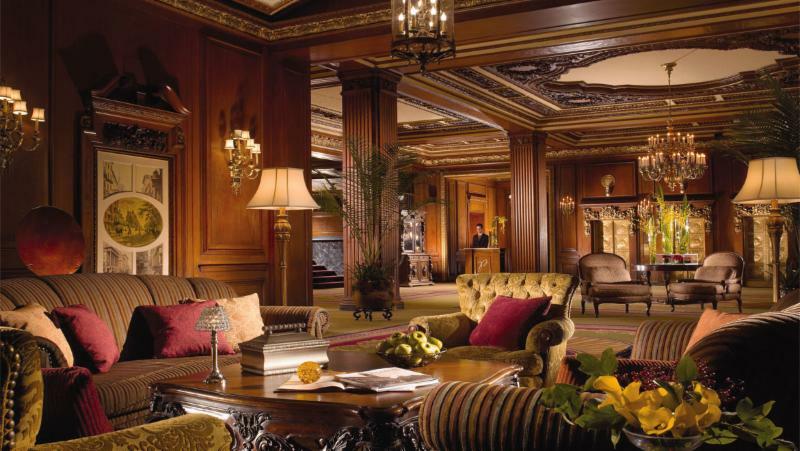 NABE has secured a special room rate for out-of-town attendees at the Omni Parker House. Book online or by phone to receive the "NABE" rate of $299/night. Call 1-800-THE-OMNI to book, or BOOK ONLINE. Hotel rooms must be booked byMay 20 to receive the discounted rate. The NABE Foundation will offer full scholarships to this year's NABE Big Data Conference ($325 value) to be held June 20-21, 2016, in Boston, MA. Young professionals are encouraged to apply. -Hold an undergraduate college degree or higher. -NOT be a family member or co-worker of a Foundation Board of Directors member.